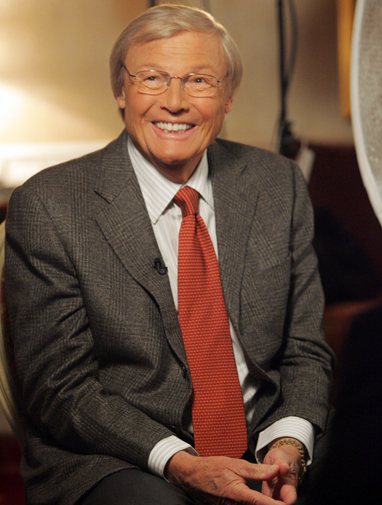 Today (19th September), Adam West celebrates his 81st birthday. Bat-Mania UK wishes Adam a very happy birthday and hopes he has a great day! Adam was born in Wala Wala Washington in 1928. 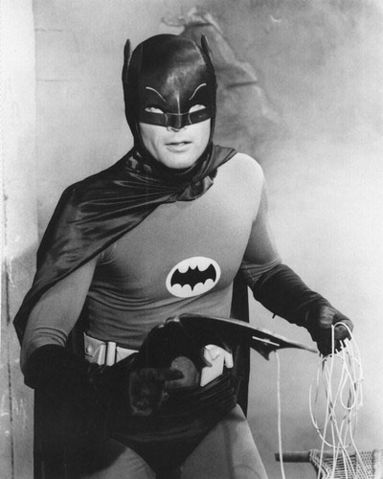 He was actually born as William West Anderson but changed his name to the more dynamic Adam West in 1957. Before Adam landed in Hollywood he was a disc jockey in Hawaii and a radio presenter for the programe “The Kini Popo Show”. When Adam landed in Hollywood in 1957 he enjoyed fame in the show “The Detectives” just before he played Batman. 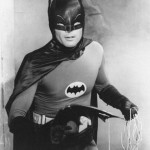 When Adam was asked to consider the role as Batman he replied; “are you serious, I am trying to have a serious career”. Nethertheless, he auditioned for the show, was filmed in the screen test and chosen for the role as Batman, which later became his signature role. 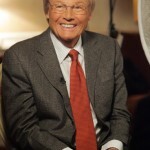 For more information about Adam West or Batman click HERE!